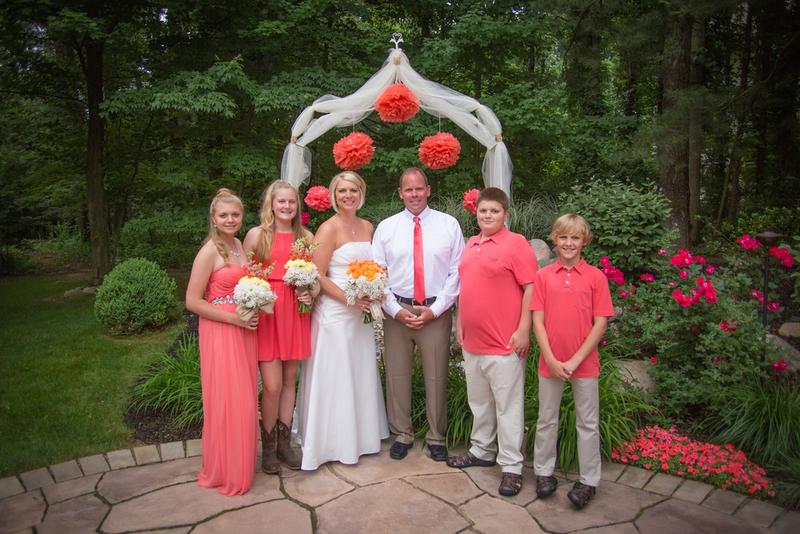 A beautiful wedding for a wonderful family! I had the pleasure of photographing Shelly & Nick's wedding this week at the home of their good friends in Mattawan. It was a gorgeous setting and we were so thankful that the rain held off just for them! I wish them all the best in their future together. Thank you Shelly for inviting me to share in your special day! Newer PostPortage Michigan Photographer: Meet Makena! Have a question? Ask us here, or just say 'hello'!